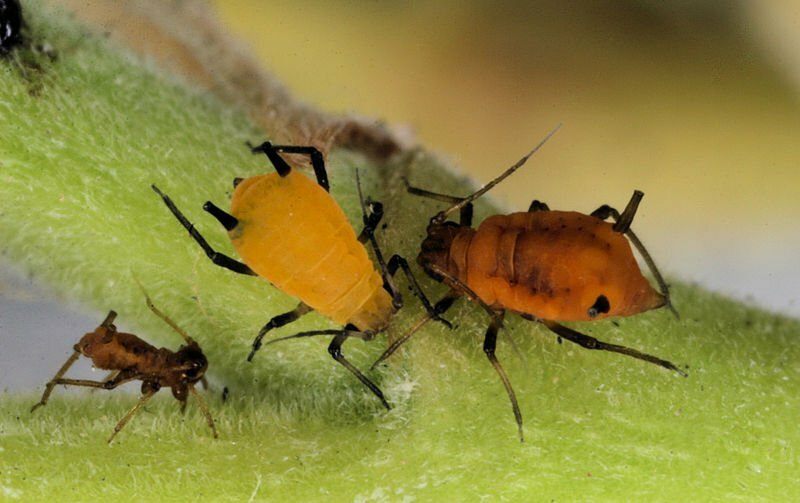 Picture showing aphid colors. To the left is the skin shed by an aphid. This page was last modified on 9 September 2007, at 16:06.